Explore some of the work we’ve done with business, enterprise, and government on iOS, Android, and the Web. The RealMe Now app uses biometric technology to verify your identity, digitally. 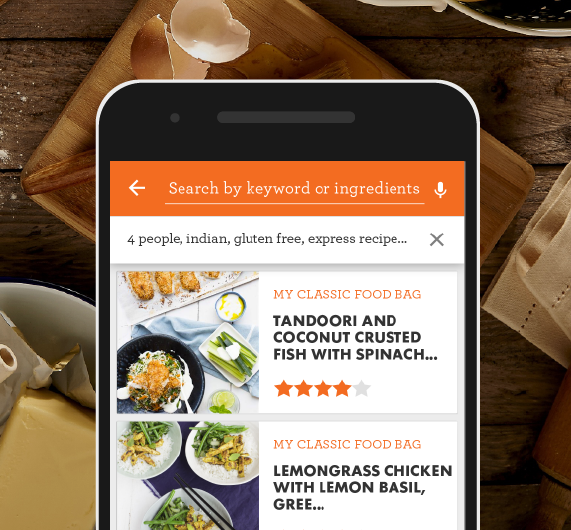 Discover new tastes and easy-to-follow recipes. 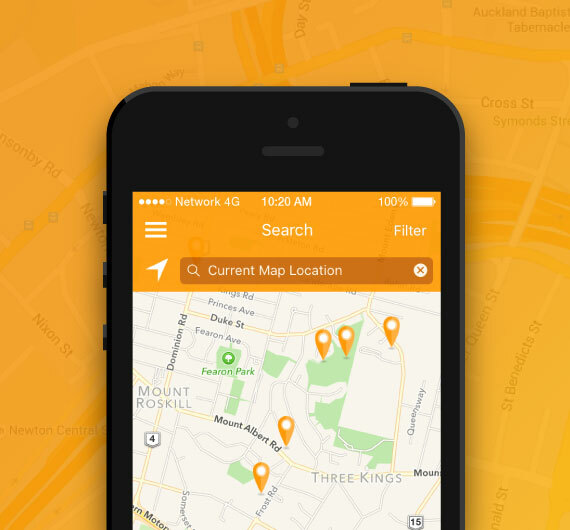 This app features everything you need to book your next blood donation appointment in New Zealand. Connecting healthcare professionals wherever they are, this medical product is secure, efficient, and intuitive. Motivate enables Westpac employees to set and assess goals and have high quality conversations with their people leaders on their behaviours and performance. Stream the best of Pacific Island culture anywhere in the world, right on your mobile. 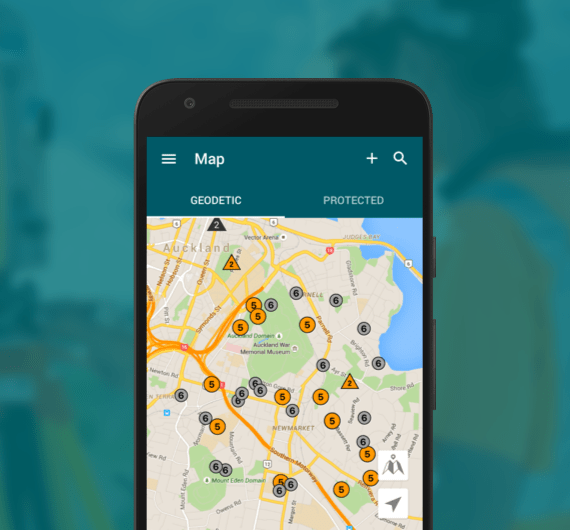 Navigate to New Zealand's geodetic marks with the handy LINZ mobile app. A white label product that serves all your banking needs and more. Making smarter property decisions whether you are buying or selling. Don’t be stuck for what to do next in the Heart of the City. Drive new business with oneCar by engaging customers from the start. It’s the Kiwibank Mobile Banking app you know and love, only better, rebuilt from the ground up. Stay up-to-date with the latest company info from Spark New Zealand. Go paperless. Seal the Deal facilitates complex financing paperwork from a mobile device. Healthy by Sovereign rewards New Zealanders for moving more, eating well and taking care of themselves. 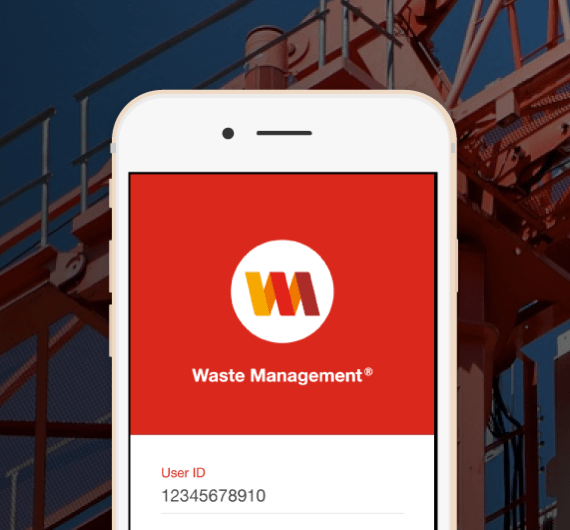 A secure, fast, and reliable mobile approach to staff crisis management.